Working alongside your special someone, you'll discover how fun and romantic it is to prepare a meal together. 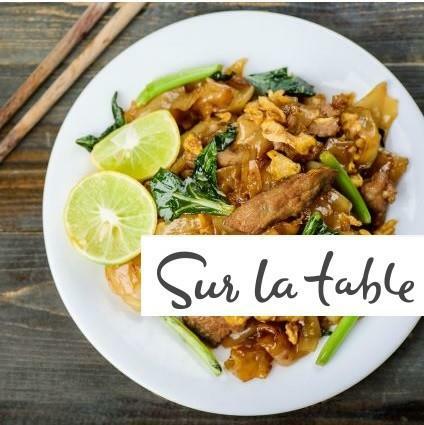 Delicious, authentic and approachable, this meal will offer you the opportunity to experience the passion that comes from sharing great cuisine in the Sur la Table cooking class in San Antonio. Great cooking isn't about recipes—it's about techniques. In The Shops at La Cantera cooking classes you'll work together with other students in a fun, hands-on environment led by our professional chef instructors.